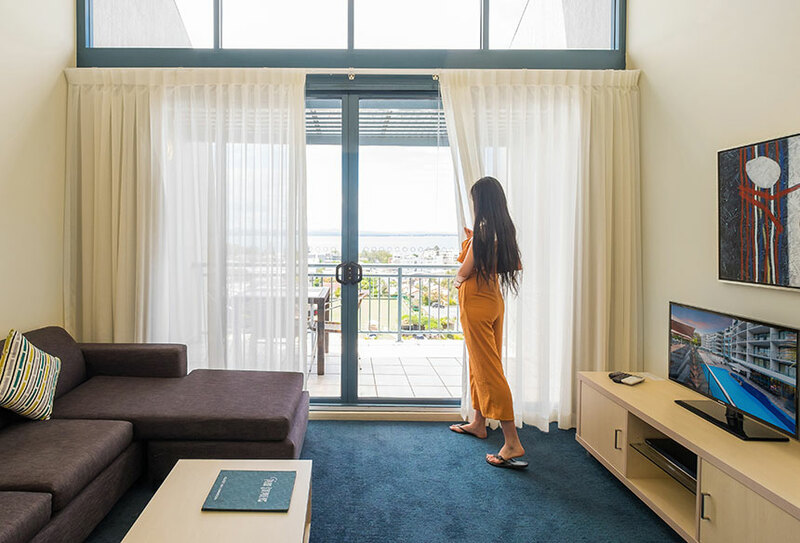 In the heart of Port Stephens’ main attractions, the Landmark Nelson Bay is the perfect resort accommodation for a weekend away or a relaxing holiday escape. No matter what your interests, you’ll find everything you need for a perfect holiday at your doorstep at Landmark Nelson Bay. When you book our accommodation in Nelson Bay you’ll enjoy close proximity to the picturesque 27-hole golf course, bowling and recreation club, tennis club and Tomaree national park. This unique Port Stephens accommodation has many activities at your fingertips to suit your interests and budget. V Buffet is one of the first all-you-can-eat buffet that launched in Port Stephen. Being exquisitely renovated, we will make you feel as comfortable as home by offering thorough and thoughtful service, dishes as well as wine and drinks from all over the world. 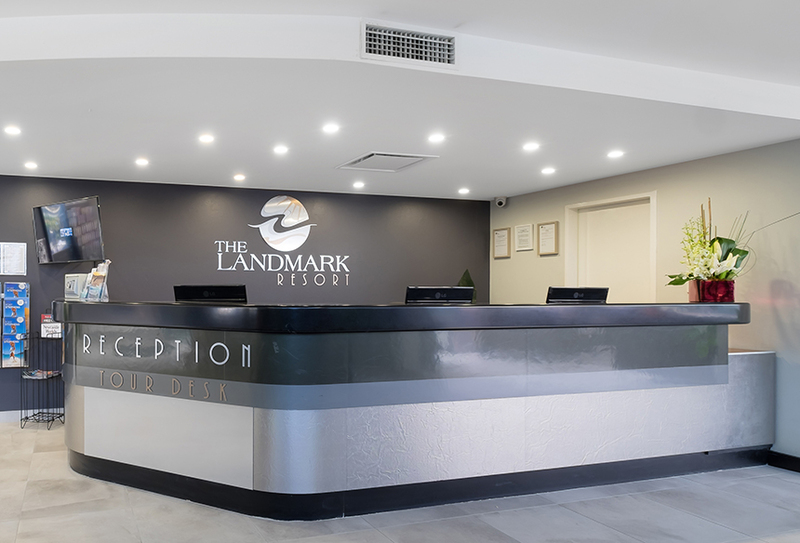 Recognised as one of the best resorts in Nelson Bay, The Landmark Resort offers affordable, self-contained accommodation for couples, small groups and families. 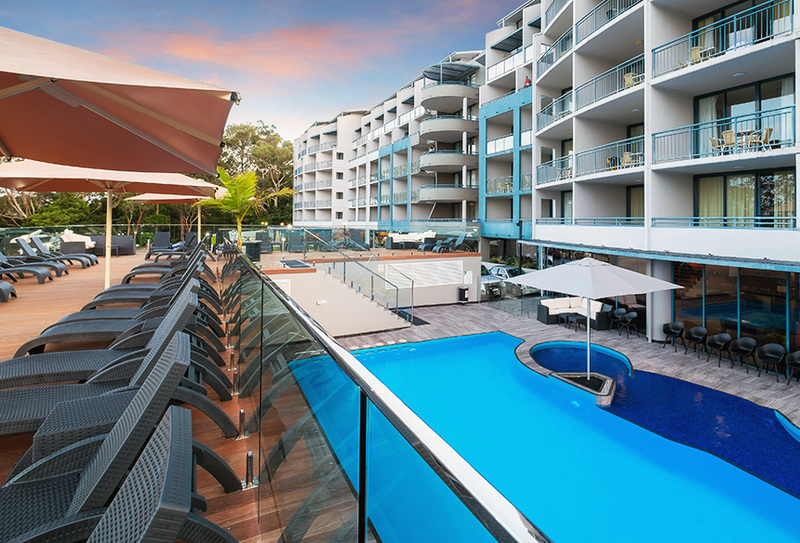 The Landmark Nelson Bay is ideally situated with stunning views, located in the heart of Port Stephens. Choose us when looking for great resort accommodation in the region, with our self-contained studio and one and two bedroom room apartments and a range of accommodation packages on offer. 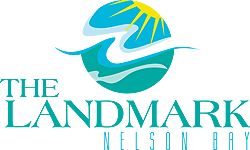 Whether you’re looking for a romantic weekend getaway or are planning a business conference, do not look past Landmark Nelson Bay resort accommodation in beautiful Port Stephens.